Welcome to Moxy, where big ideas come true. Remember that feeling? You knew you were onto something good. You could picture the perfect product, and the smile it would put on your customer’s face. Plug into the power of MOXY. It’s happening! You’re scaling your business and building your brand. But your marketing team needs some help. Maybe it’s time to upgrade your website, or juice up your social media, or build a custom app for your next event. This is where Moxy shines. Our creative, design, development and production experts get it done — skillfully — so you can focus on other things. It’s a noisy, crowded world out there. But your product is one of a kind. So how do we get your message through? Well, it turns out your customers are just as unique as you are. And just like you, they want to be understood. That’s how Moxy helps you connect. We tune into their culture, their lifestyle and their passion. Because once we’re on their wavelength, we don’t have to shout to be heard.  Moxy’s ultimate goal is to fuel the fire beneath your brand and watch you rise to new heights of success. Learn more about what we do and how we do it by checking out our in-depth case studies below.